What does Sydney's apartment boom mean for the city? You are here:Newsletters > What does Sydney's apartment boom mean for the city? Can you imagine a Sydney with equal numbers of apartments and houses? 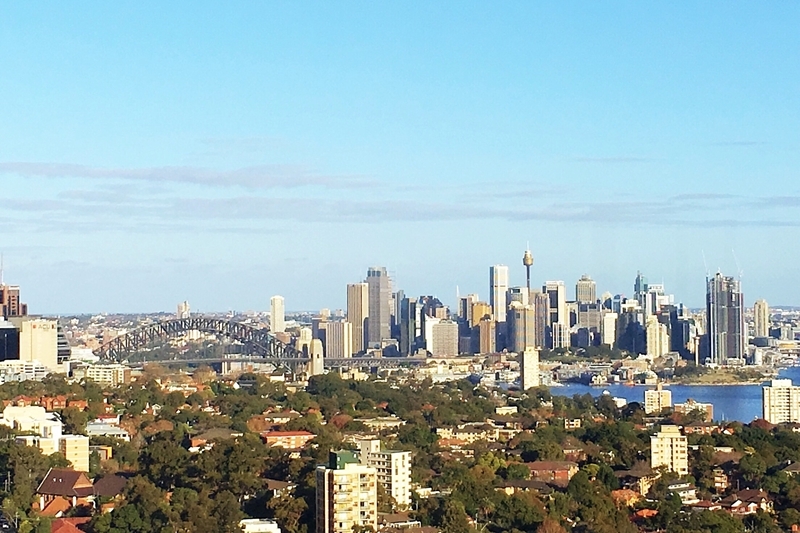 It might seem farfetched at the moment, but there's a definite trend suggesting the number of Sydneysiders living in apartments will continue to grow over the next few decades. This information comes courtesy of data from the latest Census, which shows that Sydney now has one apartment for every two houses, and at the current rate of growth, this could increase to equal numbers within 20 years. Nearly half of all Aussies living in apartments are based in Sydney. The jump in how many apartments are being built in Sydney is a trend we've been following for a while, but high-density living has gone into overdrive thanks to enormous new developments in places like the Waterloo-Beaconsfield statistical area. There alone, Census data shows an increase from 15,238 apartment dwellers to a whopping 27,541 since 2011. This makes Waterloo-Beaconsfield the second-densest region for apartment dwellers in all of Australia, behind only Melbourne's inner-city. While Melbourne still holds the prize for the densest area, there's no doubting that Sydney is now the official apartment capital of Australia. Nearly half (46 per cent) of all Aussies living in apartments being based in the Harbour City. Put simply, affordability and availability are responsible for Sydney's apartment boom. With house prices rising consistently over the last few years - even as the amount of available stock has gone down - we've entered a state of high demand and low supply. 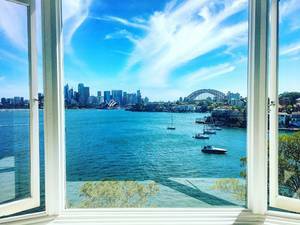 This is fantastic news for anybody looking to sell a property in Sydney, but it can make things challenging for buyers, particularly first-home buyers. Apartments have swooped in to make a difference. New developments have meant more areas of high-density living, where property is affordable and not too far from the city centre. Of course, apartments aren't suited to every type of lifestyle, but there are plenty of Sydneysiders, particularly young people, for whom an apartment is a realistic and sensible first step on the property ladder. It's also worth noting that over half of the apartment population was born overseas. In many other parts of the world, the traditional 'dream' of owning a house isn't such a big deal, explained Georgia Sedgmen, an associate town planner at Tract Consultants, to Domain. "People from Asia and Europe are more likely to have grown up in apartments, they find it quite unusual that people aspire to own a detached dwelling. That's a very Australian idea," she said. High-density living provides many Aussies with their first shot at owning property. What will the impact of Sydney's apartments be? The biggest effect of more high-density areas will be an increased burden on the city's infrastructure, particularly public transport. This can already be seen in Waterloo-Beaconsfield, where The Sydney Morning Herald reports that the overcrowded Green Square Station is the city's "public transport disaster," and needs to be expanded. The City of Sydney is pushing for a new light rail line directly from Green Square to the CBD. "It's pretty chocker now, and that is before all these apartments [are built]. I am curious to know what it will look like after that," said local resident Shelley Simonian, who has lived in the area for over five years and remembers when the station used to be all but empty. There is change on the horizon though, the City of Sydney is pushing for a new light rail line directly from Green Square to the CBD, which will go a long way towards easing congestion during rush hour. These are the kinds of infrastructure developments we'll need in Sydney to cope with higher-density living, but as plenty of projects are already in the pipeline, these solutions aren't too far away. Overall, the apartment boom is nothing but good news for the city, offering a wealth of different property choices for residents of all budgets and lifestyles. The only choice to make is whether a house or an apartment better suits you, and in our next article we'll take a look at the benefits of each to help you make the right decision. Until then, contact Laing+Simmons with any and all questions about property in Sydney.